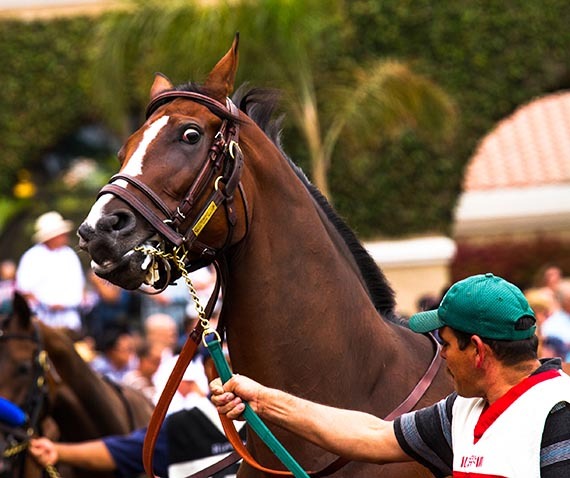 Founded in 1984, Winners Foundation is a non-profit organization established to provide information, support and referral services for employees and family members of the California Horse Racing community. Our primary purpose is to assist men and women whose personal and professional lives, and those of their loved ones, are being affected adversely as a result of substance use disorder, mental illness, compulsive gambling and other issues creating crisis in their lives. 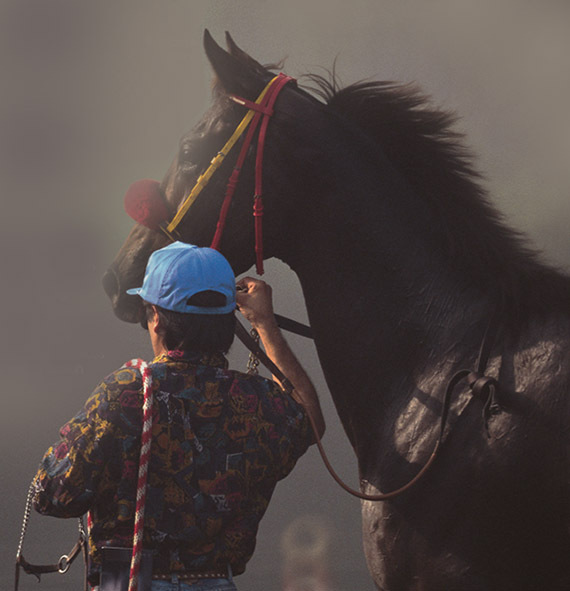 Having skilled and caring representatives at each of the California primary tracks and at each of the racing fairs, any employee or family member of the California horse racing community is eligible to seek our assistance and help at no cost. Backstretch workers, and employees of Del Mar, Golden Gate Fields, Los Alamitos, Santa Anita and the California Association of Racing Fairs are all eligible for services.. Winners Foundation provides assistance on a one-to-one basis to employees and family members. Our program is tailored to each individual empowering their desire to change through information, referrals and support. Our goal is to resolve any crisis hindering them from being productive, responsible members of society. Anonymity and confidentiality are assured. Winners Foundation maintains a large referral base and has developed close relationships with many community based services such as anonymous twelve-step programs, city and county assistance agencies, detox centers, sober living environments and outpatient and in-patient treatment programs. If you or someone you know and work with has a substance use disorder or any crisis call our main office or visit the Winners Foundation representative at your facility. A professional staff member is available after hours for assistance. Winners Foundation is supported by each of the major horse racing tracks and by the California Association of Racing Fairs. The generous support from the racing community allows Winners Foundation to provide much needed services at no cost to the employee and their family members. Our doors are always open to the California Horse Racing Industry employees and their families seeking information, referrals, support, or just a safe respite.